"Pakistan has bowed down. Our brave soldier has returned. 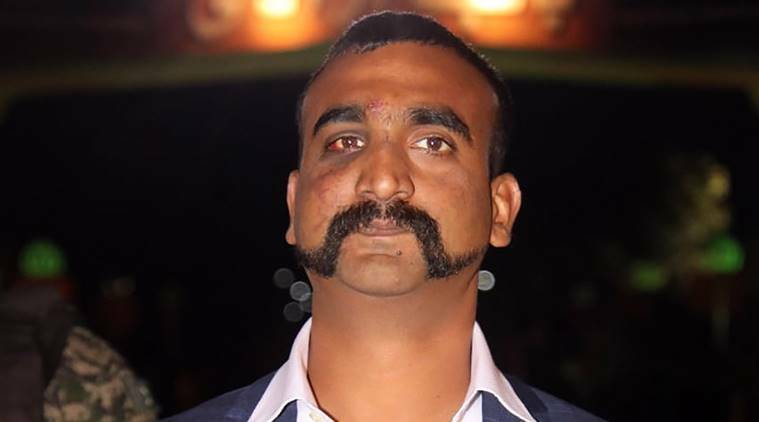 It's a big diplomatic victory that Modiji has brought Abhinandan back in very little time," the posters read. The EC has issued a show-cause notice to Delhi BJP MLA Om Prakash Sharma for putting up two posters featuring him, Prime Minister Narendra Modi and IAF Wing Commander Abhinandan Varthaman on Facebook. The Election Commission (EC) has asked him to take down the post and give a reply by Thursday. The Lok Sabha elections is scheduled to begin on April 11 and will continue till May 19. Polling in Delhi will be held in two phases. “He (Sharma) has been asked to furnish a reply by 11 am Thursday. It’s a violation of the Model Code of Conduct and appropriate action will be taken,” Mahesh, who is also the returning officer, said. Referring to its December 2013 letter to all political parties, the poll panel had recently asked them to refrain from making references to the armed forces while canvassing for elections. The directive had come against the backdrop of a picture showing a hoarding with images of Varthaman and leaders of a party.